You know that I am big believer in the power of Facebook and Instagram ads. But too often, I think people forget that they can still do all the same stuff organically (i.e. without running ads) just on a smaller level. And I would 100% encourage you to do so. And then see what the response is. Are they signing up for it? Yes? Awesome! Now you know it’s worthwhile to run ads to it. Because here’s the thing, if your organic methods aren’t working to bring in clients, chances are that your Facebook and Instagram ads won’t work either. If your funnel is broken, and people don’t want to buy, they won’t want to buy through an ad into the funnel either. But if people are into what you’re putting out there, now it’s time to scale and Facebook and Instagram ads are the best way I know to do that. 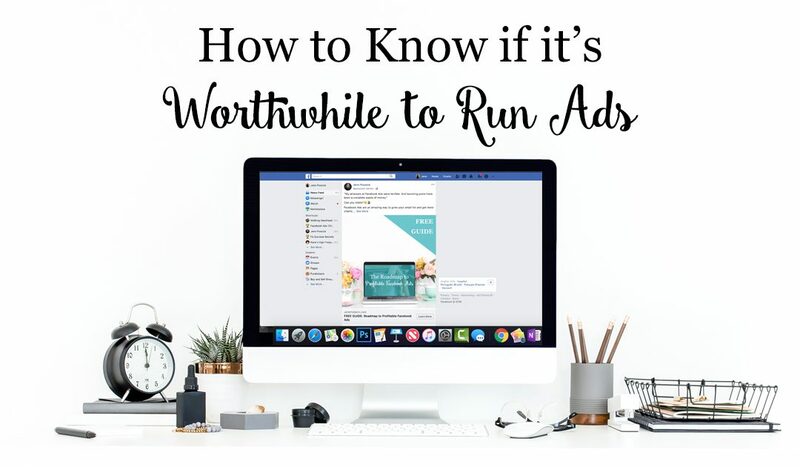 Like to know more about running Facebook and Instagram ads?